I think when we were kids, sensory play was just called play. 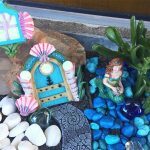 But it makes sense to look for activities for our kids that really engage their senses to help them learn. 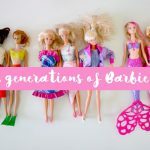 I know certainly that many of my memories are based around sensory experiences. There is a particular sushi shop that I walk post and it instantly transports me back through my memories of travelling in Japan. 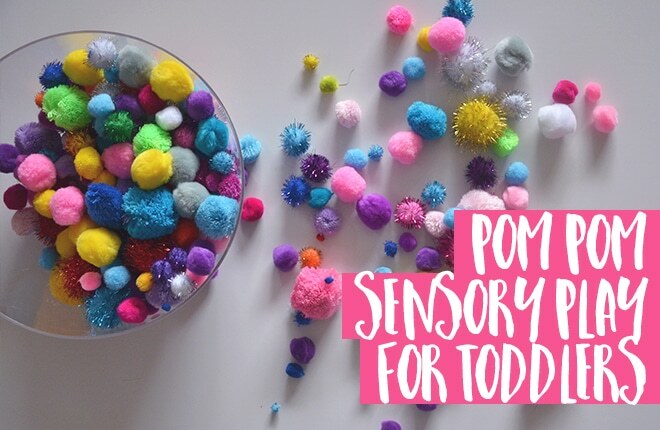 While walking the aisles of Spotlight one day, I had the idea of creating a pom pom sensory play tub for my toddler. 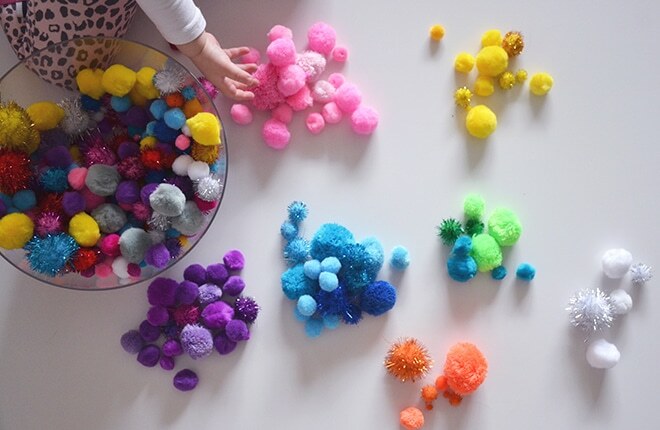 Pom poms come in so many colours, sizes and textures as well as being light and compact making them the ideal solution for small spaces or houses that are already overrun with toys. I purchased about 10 packets of different pom poms in an assortment of colours, sizes and textures. Each packet was about $2-3 making it quite an inexpensive activity. All you need is a bowl or tub to keep your pom poms in, ideally one with a lid for easy storage without pom poms spilling everywhere, and away you go. We have so much fun with our pom pom sensory tub. I probably bring it out once a week and can get a good half hour of happy play from Little Miss. It is a slightly messy activity but easy to clean up so no harm done. 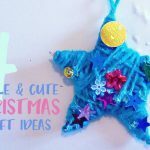 Part of the joy for me is just running my fingers through the pom poms – it is quite therapeutic for a tired mama! 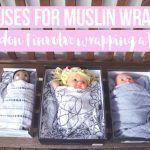 Do you have any good sensory activities for toddlers? 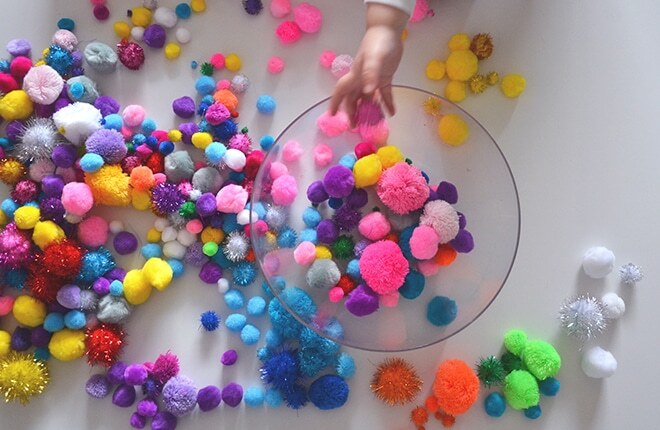 Have you tried a pom pom sensory play table?